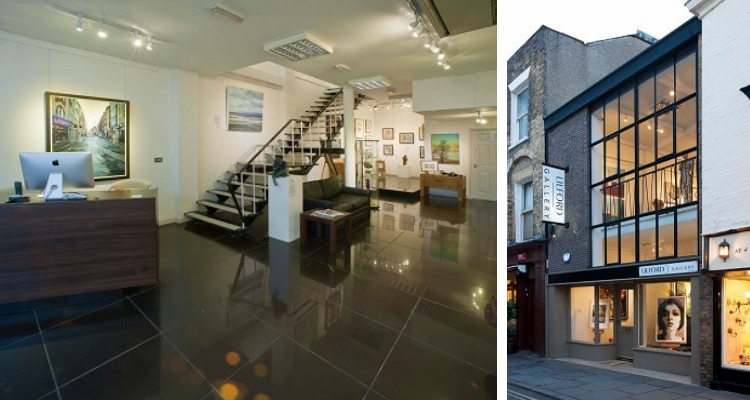 Established in 2000, the Lilford Gallery is one of the leading galleries in the South East, exhibiting established artists as well as new and exciting talent. Their catalogue of work includes artists such as Banksy, Antony Gormley, Damien Hirst and David Hockney. 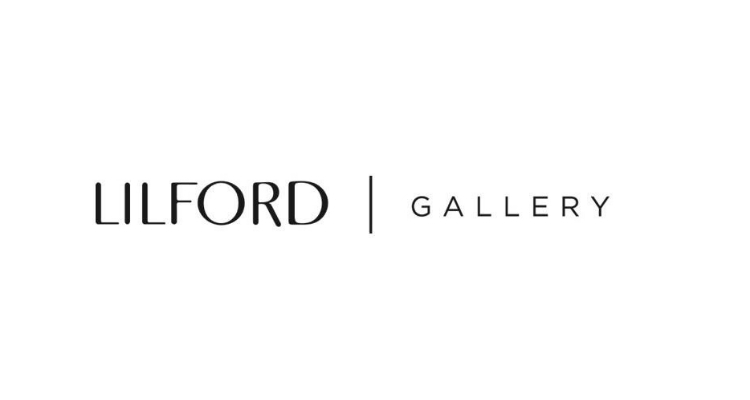 The Lilford Gallery are providing two work experience placements (1 day per week, 12 weeks) where the student will be involved in art curating, research on artists, sales training, stock and database management and curating for events. There is also the chance that the placements will include trips to artist’s studios. Please note, this will only be available for students with a strong interest in the arts. The placement will be in either the Canterbury or Folkestone gallery.